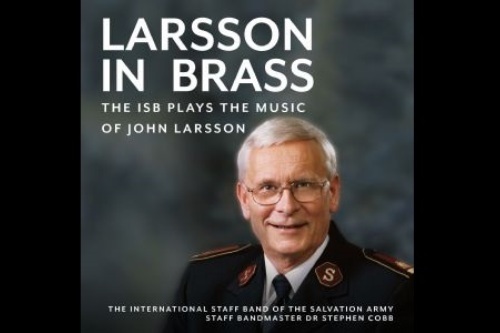 This is the home page of The Salvation Army Caribbean Territory. The Territory is comprised of sixteen countries; Antigua, Bahamas, Barbados, Belize, French Guiana, Grenada, Guyana, Haiti, Jamaica, St. Kitts, Sint Maarten, St. Lucia, St. Vincent, Suriname, Trinidad & Tobago, and The Turks & Caicos Islands. 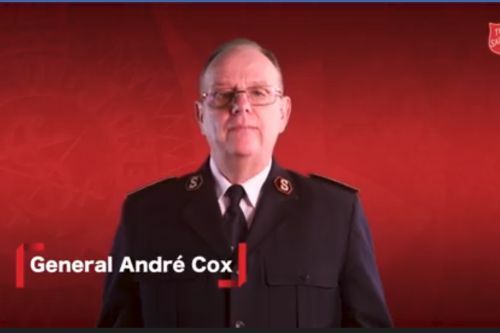 INTERNATIONAL LEADER OF THE SALVATION ARMY BRINGS A CHALLENGING NEW YEAR MESSAGE. 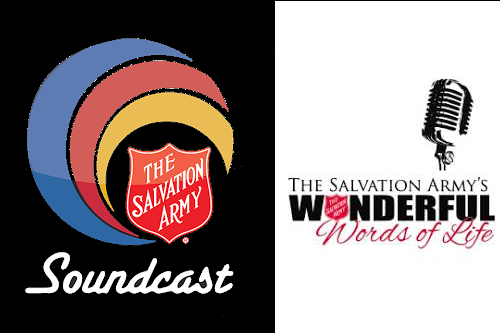 Wonderful Words of Life is a 15-minute weekly program delivering relevant Christian teaching, inspiring conversation, and great music from Salvation Army artists.